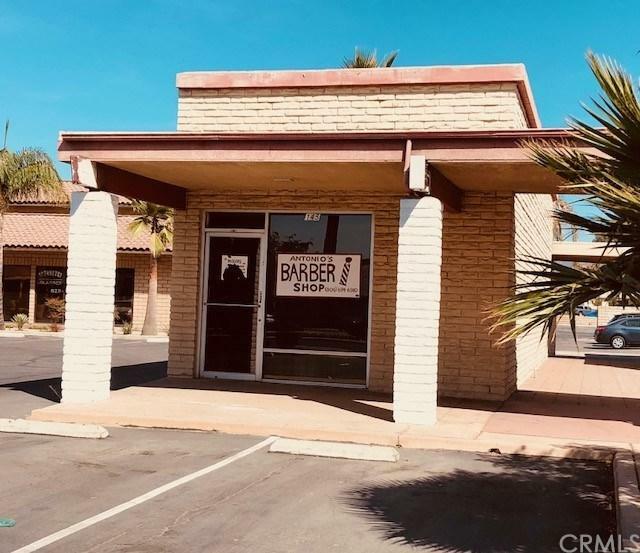 IN A GREAT DESIRABLE AREA COMMERCIAL BUILDING USES AS BARBER/ BEAUTY SALON: This Barber Shop currently has a potentiate for many uses (zoned Commercial "Mixed Use") It will make a great Insurance Office, doctors office, CPA OR Taxes, small liquor store, vapor- tobacco store, coffee, ice cream, clothing store, nail shop, etc., However verify uses w/CITY of Colton. 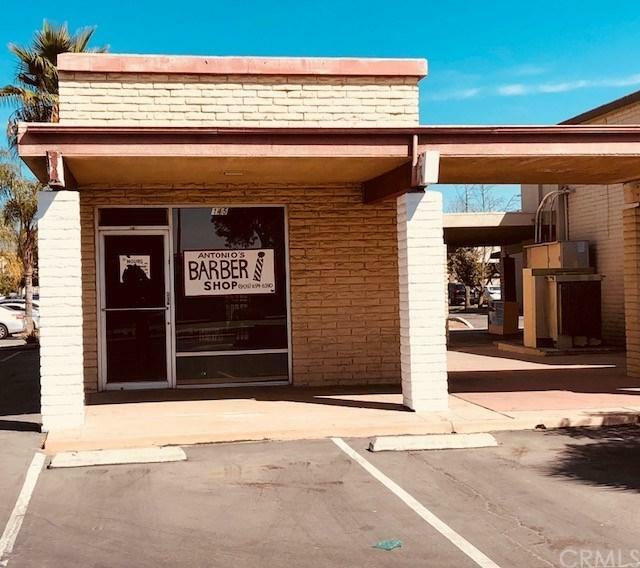 This amazing location is just feet from Valley Blvd. This commercial building has its own PARCEL NUMBER. 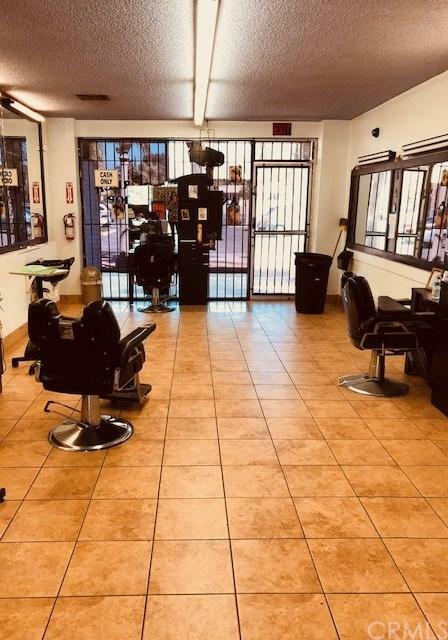 This location is in the heart of Colton very close to San Bernardino. 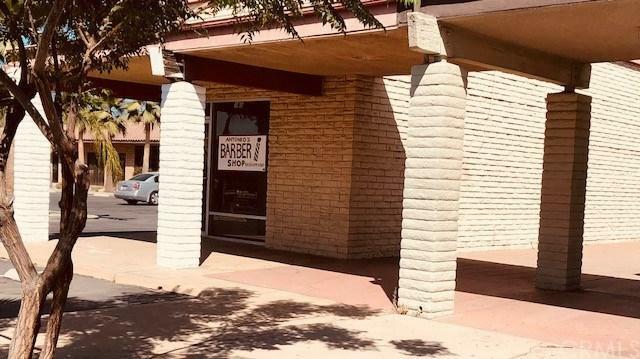 Features open retail space, 1 bathroom & 1 storage room, Great 2 entrance, parking (6 per owner) plus others nearby. In 2015 the owners installed new HVAC system (15K). Near by Starbucks, Gas Station, restaurants La Cadena, & Mc Donalds located yards to West; Denny's across street; Stater Brothers to East; US Post Office; City Hall, Colton PD & much more all within walking distance makes this opportunity great for a local owner operator or investor looking for a possible "future buy out" opportunity. Within driving distance of several major shopping centers Ontario Mills, Victoria Gardens, close to the Ontario International Airport etc. Major highways 10 & 215 Freeway.